Can you handle our orienteering challenge? A race with no set route – you have to find your way around the course as fast as you can, using a special orienteering map of the grounds and woods of Waddesdon Manor to find a series of checkpoints. Each checkpoint might be on paths, or hidden behind vegetation, ditches or streams. Each one consists of a marker flag and timing unit for you to register your electronic timing chip against (which we will lend you). Be as competitive as you want – run, jog or just walk. There will be a 5k course for runners, plus shorter ones for families and juniors (1k to 3k). You can enter any course you wish. No need to book, just turn up on the day between 10am and 11.30am. Courses close at 1pm and normally take 30 to 75 minutes to complete. 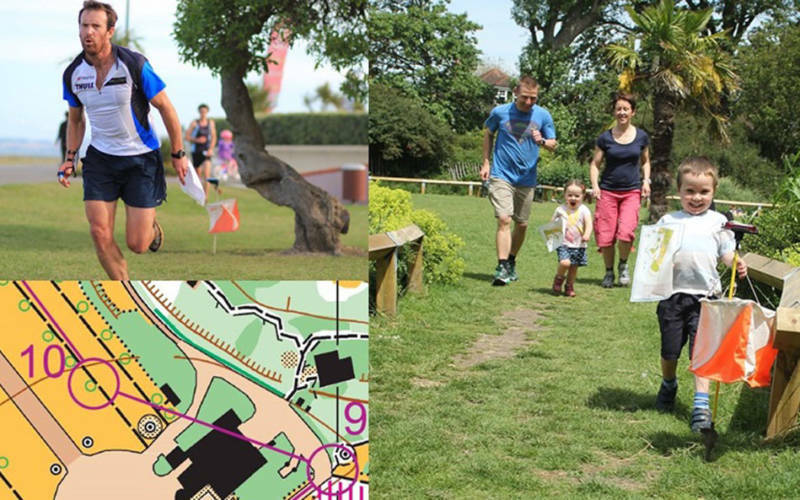 Entry fees are just £6 for adults and groups; £2 for solo juniors (and you get to keep your waterproof map as a souvenir). Please note: entry to Waddesdon Manor after the Orienteering event is not included in the Orienteering charge. Organised by Thames Valley Orienteering. Race registration tents will be in Bay P of our main car park. There will be lots of help for newcomers.